Matthew Sheargold (Sheargold NSW); Susan Rossi (DBI Design QLD); Greg Natale (Greg Natale Design NSW); Kirrilly Wilson (John Wardle Architects VIC); Pascale Gomes McNabb (Pascal Gomes McNabb VIC); John Gertsakis (WSP Environment & Energy VIC); Daniel Dalla Riva (6 Hats VIC); Libby Guj (JCY Architects and Urban Designers WA); Joanne Cys (immediate past National President, Design Institute of Australia); Ninotschka Titchkosky (BVN Archtiecture VIC). 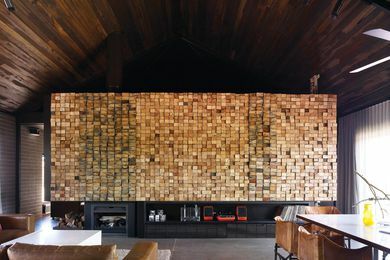 Edwards Moore won the Emerging Interior Design Practice award in the 2011 Australian Interior Design Awards. 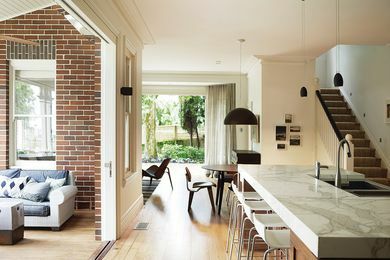 Home, Small Gallery and Office by James Russell won the Colour in Residential Design award in the 2011 Australian Interior Design Awards. 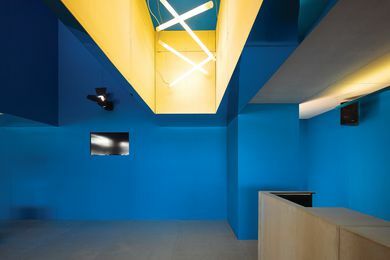 Bleu by Herbert and Mason won the Colour in Commercial Design award in the 2011 Australian Interior Design Awards. 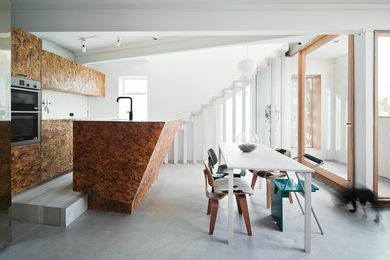 Federation Revival by Hare and Klein won the Residential Decoration award in the 2011 Australian Interior Design Awards. Wilson Architects Office by Wilson Architects won the Corporate Design award in the 2011 Australian Interior Design Awards. 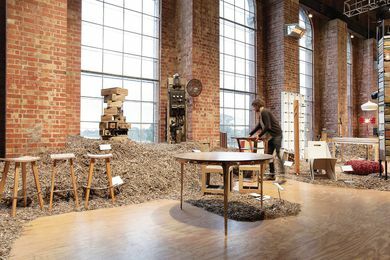 Fringe Furniture 2010 won the Installation Design award in the 2011 Australian Interior Design Awards. 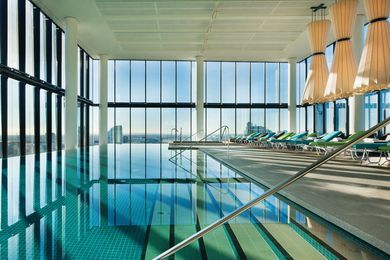 Crown Metropol by Bates Smart won the Hospitality Design award in the 2011 Australian Interior Design Awards. 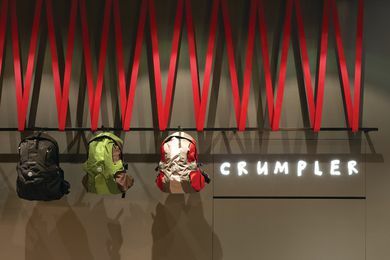 Crumpler by Ryan Russell for Russell & George won the Retail Design award at the 2011 Australian Interior Design Awards. 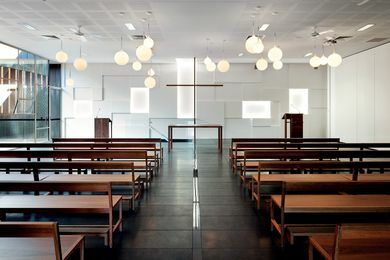 Puckapunyal Military Area Memorial Chapel by BVN Architecture won the Sustainability Advancement/Public Design award at the 2011 Australian Interior Design Awards. 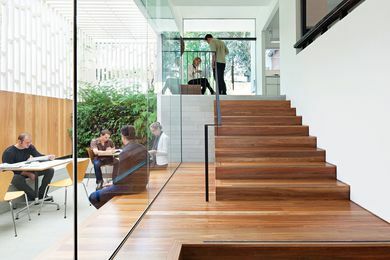 Hill Plains House by Wolveridge Architects won two awards at the 2011 Australian Interior Design Awards.